Whether you are looking for a decent turntable under $100, or a fancy record player for several hundred dollars, we have a large inventory of used and new turntables for sale that will fit your needs. 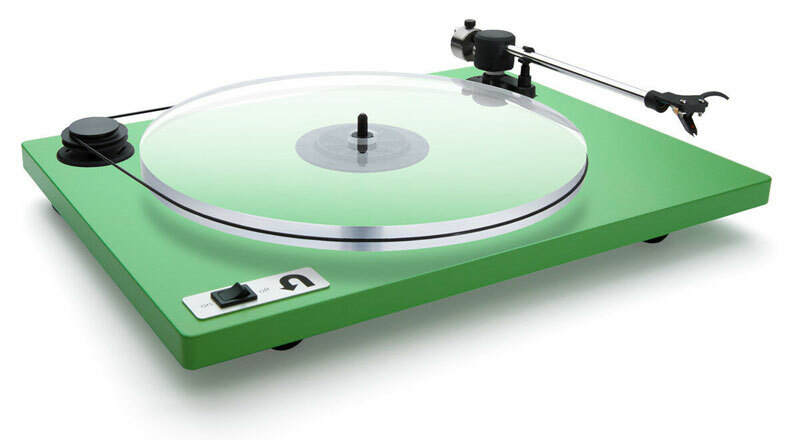 Maybe you are a newbie to the vinyl scene, or just upgrading to a nicer record player. Don’t forget to look into the cost of a new stylus, and where you can purchase one for future reference.